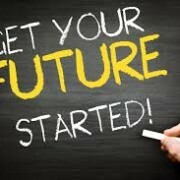 Which is right for you will depend on your personal goals, financial position and resources. Most important, if participating in the lucrative, profit escalating self storage industry is a REAL goal, you will find a way to get started. The fastest way to become an owner is to buy an existing facility. 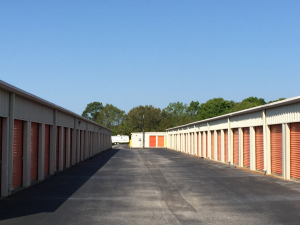 Finding the right self storage facility can be a challenge; however, recognizing a good investment an even bigger challenge. 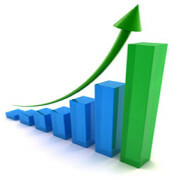 Many will experience great surprise when counting the number of zeros on the purchase price. Then too, have you ever seen a really beautiful self storage facility. They are practical and not the most glamorous type of real estate investing. Yet, there is high market demand for storage facilities. With the right kind of management, good location and an effective marketing plan they can become a million dollar business. This is an industry still controlled by Mom & Pop operations. There are big REIT’s; however, very few and currently they are without a market monopoly. This is the right time to become a self storage business owner. If you have concerns or are someone that needs good education before jumping into a new adventure, we highly recommend Scott Meyers, www.selfstorageinvesting.com. We are graduates of his program and continue to participate in ongoing mentorship and events. The networking among participants is outstanding in making deals happen. —- PS: We are not earning any $’s by referring Scott’s program. We know it works for those with a strong desire to succeed and who are willing to set goals and work to attain them. One of the huge benefits of joining Scott Meyers’ program is meeting other individuals who are researching and analyzing self-storage investment opportunities. These relationships have provided a way for investing in self storage facilities through team participation. An investors becomes a team member holding an equity position without the responsibilities of management. Someone else on the team takes care of the management and day-to-day operations of the self storage facility. This has afforded a way to reap the benefits of self storage investing anywhere in the United States. To find out how you might participate in our investor opportunities, please complete our Investor Information Request form. Self Directed Retirement Plans LLC. If you have any other questions, concerns or comments, please contact us.